Watch the pick of the action as New Zealand racked up 585-4 declared on day three in Christchurch. 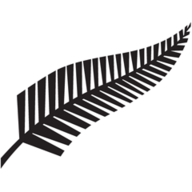 Tom Latham scored 176 and Henry Nicholls 162 not out as New Zealand pummelled Sri Lanka on day three of the second Test in Christchurch. Sri Lanka were made to toil in the field as the Black Caps piled on 585-4 declared in their second innings, with Latham and Nicholls sharing a 214-run stand for the fourth wicket and Colin de Grandhomme (71 off 45) slamming a 28-ball fifty, the quickest by a New Zealander in Tests. Latham, who carried his bat for a record 264 in the first Test, has now faced 889 balls in this series, with only two batsmen - South Africa's Hashim Amla (1,033) and Zimbabwe's Andy Flower (1,021), against India - facing more deliveries in a two-Test series. New Zealand captain Kane Williamson called time on his side's innings with their lead at 659 and Sri Lanka's improbable bid to save the game was soon made even more unlikely as they lost openers Danushka Gunathilaka (4) and Dimuth Karunaratne (0) to close on 24-2 after 14 overs. 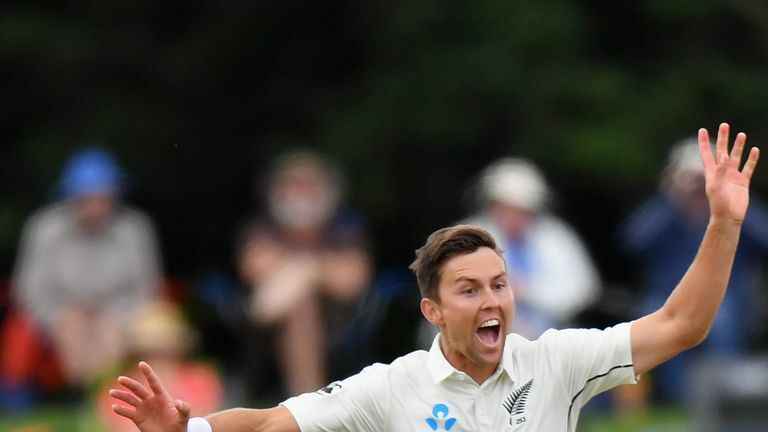 Watch how Trent Boult took six wickets in the space of 15 deliveries in Sri Lanka's first innings. 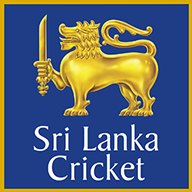 Karunaratne edged Trent Boult behind, while Gunathilaka snicked Tim Southee as Sri Lanka slipped to 9-2 inside two overs, before Kusal Mendis (6) and Dinesh Chandimal (14) dug in until stumps. 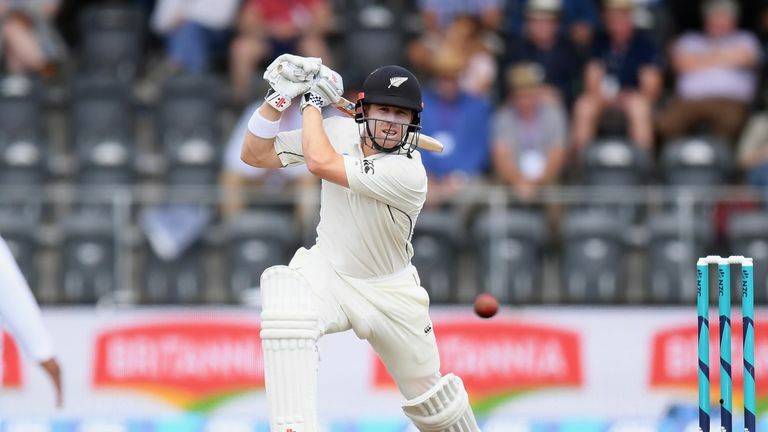 Watch day four of the second Test between New Zealand and Sri Lanka, live on Sky Sports Cricket from 9.55pm on Friday.